Muscat, Oman, 2017-Nov-03 — /Travel PR News/ — In an ongoing effort to enhance the relationships with the corporate travel trade, Oman Air, the national carrier of the Sultanate of Oman, supported the recently concluded ITP (International Travel Partnership) Global Conference held in Muscat from 18-20th October. 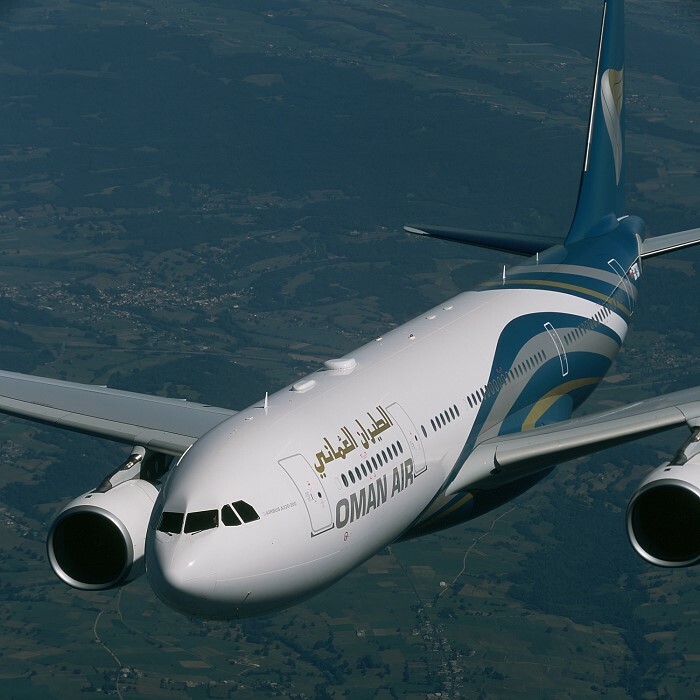 The ITP Annual Conference is held in different locations each year and Oman Air seized the opportunity to support this year’s Muscat conference, positioning the airline to a niche audience and showcasing its award winning products and services. ITP is a long-established network of independent travel management companies with a growing portfolio of corporate clients. The organisation has representation in over fifty markets supported by a multitude of companies. Most of the ITP partners are locally owned and managed, with each being a market leader. The organisation’s head office is based just outside of London in Windsor, UK. The theme of this year’s conference was ‘Embracing the Challenge’, which aptly described the current situation of the travel industry that is affected by volatile market economics. The conference provided a timely opportunity to communicate Oman Air’s continued innovation and commitment to providing the best possible service to guests and its trade partners, despite the current market challenges. Ihab Sorial gave an informative and interesting presentation of Oman Air at the event. ITP Board Member, Ejaz Kazi, General Manager of Easy Travel, was instrumental in bringing the conference to Muscat this year. Partners at the event included top performing agents such as E-Travel & Tours, Oman; GTS, Saudi Arabia; Ali Bin Ali Travel, Qatar; First Business Travel, Germany and Al Jaber Travel, UAE. Other event sponsors included world famous travel technology provider, Amadeus. This entry was posted in Airlines, Business, Travel, Travel Management, Travel Marketing, Travel Services, Travelers and tagged International Travel Partnership, ITP, ITP Global Conference, oman air. Bookmark the permalink.